Born in Cape Town, Gary's passions are business and property. 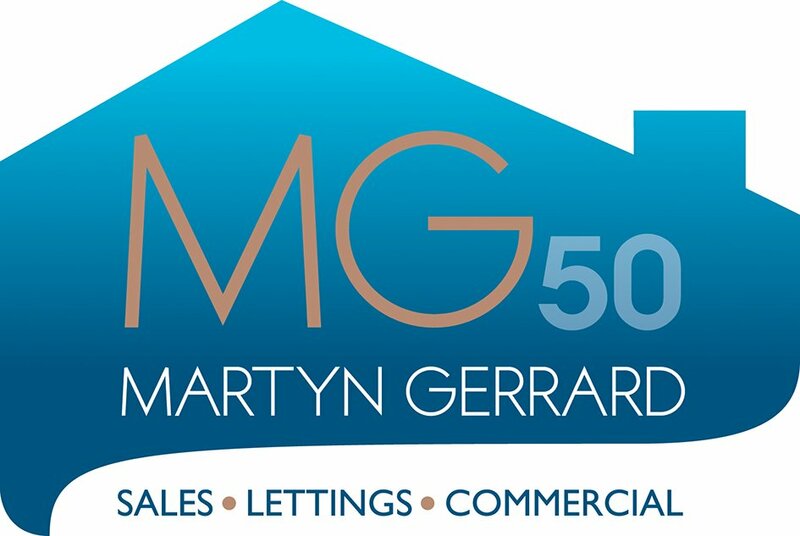 Gary has 18 years property experience which enables him to give his clients the best possible service. If he is not outsourcing properties you will find him spending time with his wife and 2 beautiful children. He enjoys meeting people and being involved in the church community. Gary’s hobbies are traveling, yoga and enjoys watching football, rugby, and cricket when he's out socialising.